With our sale in its last days, we’ve canvassed our store to find the best deals from each department. Don’t delay, with 15-70% off store wide*, a visit to our store is a must. 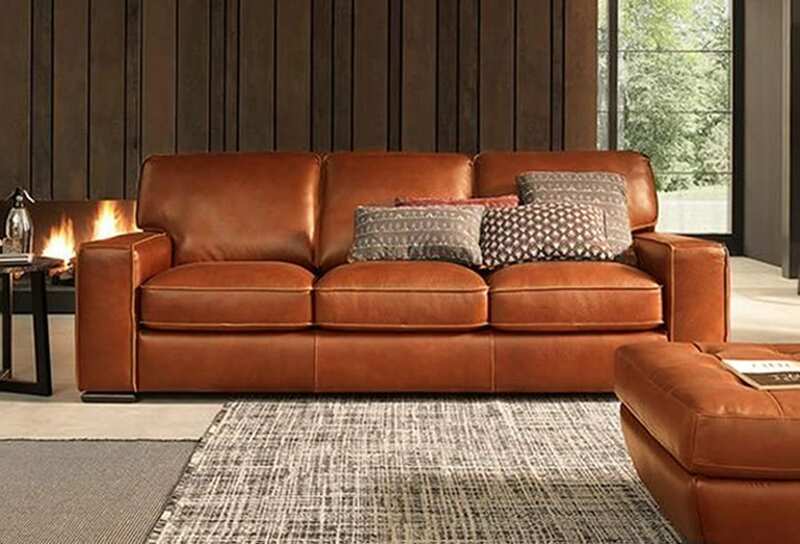 With so many sale goodies to be found in our furniture department it was hard task to pick just one… but at only $2195, the Natuzzi Editions Reggio 3 seater Sofa in 15WD Leather took out the top spot. The contemporary Reggio has a fantastic squared shape and excellent proportions. With over 60% off and a saving of $3405, this won’t stick around for long. Add a little luxury to your life with a new set of sheets from our home linens department. The Sheridan Dillard Sheets are our top pick from the sale. Featuring a marble textured print in tones of dove grey, these gorgeous sheets have 40% off. Was $289.95 now just $173.00 for a Queen set. 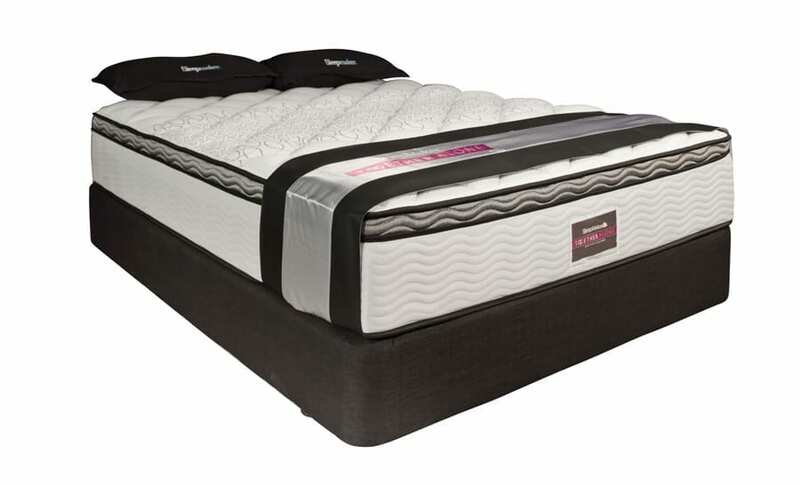 Our beds department is filled to the brim with deals, but the best deal would have to be the Sleepmaker Mozart bed. The Sleepmaker Mozart is priced at just $1,299.00 for the Queen – a saving of 60%. Designed with Sleepmaker Together Alone Sytem, the Sleepmaker Mozart bed will ensure an undisturbed and soundless sleep. You can view all our beds deals online or come in store and try one out. If you’re in the market for a new bed there’s never been a better time to consider an upgrade. The New Home or Renovation package is our pick from the many window furnishing deals on offer. Get new curtains & blinds for your whole home for just $7,999*. 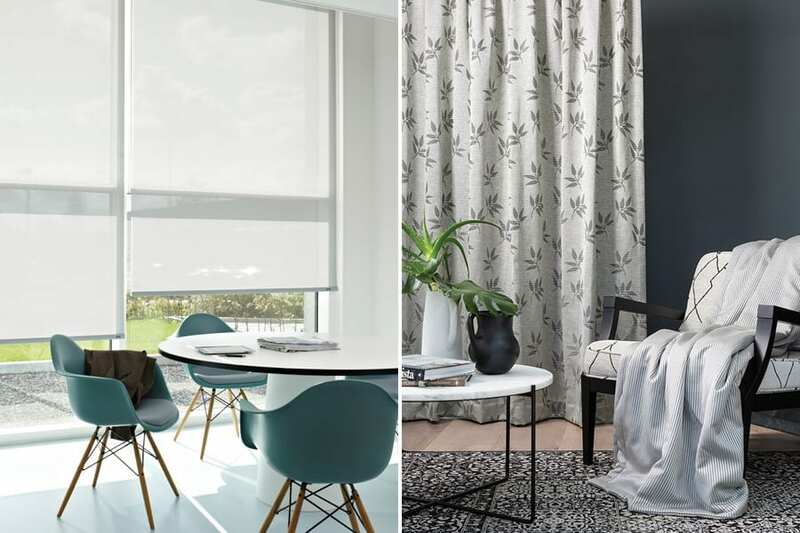 With a gorgeous range of fabrics to choose from this is the perfect opportunity to sort your window furnishings needs. Get in touch and book a free measure and quote today. *Conditions apply – see in store for details. 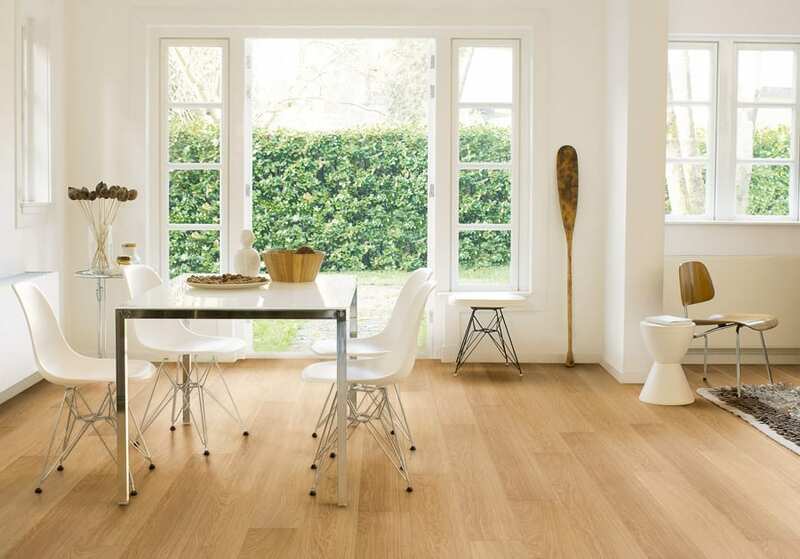 Refresh your home and indulge in the warmth and beauty of a Quickstep laminate floor. With free underlay & cleaning kit, it is our favourite deal from the flooring department. It even includes the new water resistant ranges – an innovative product that can stand up to the inevitable spills and accidents of everyday life. Contact us now to book a free measure and quote. For more amazing deals visit us in store or view our furniture clearance list online here. Sale finishes on Sunday the 17th of September in Christchurch & Dunedin and Saturday the 16th of September 2017 everywhere else. We can’t wait to see you all in store for our SALE! * Exclusions and conditions apply. Limited time only.